A global automotive supplier contracted Ahaus in 2017 to design and build an automated machine for the assembly and inspection of headlight reflectors. The customer desired a machine that would minimize operator interface for the build of headlight reflectors to be installed in popular American car and truck brands. In response to the customer’s needs, Ahaus designed and built a machine that not only reduced the number of operators needed, but also helped reduce damage or contamination to these highly sensitive parts. 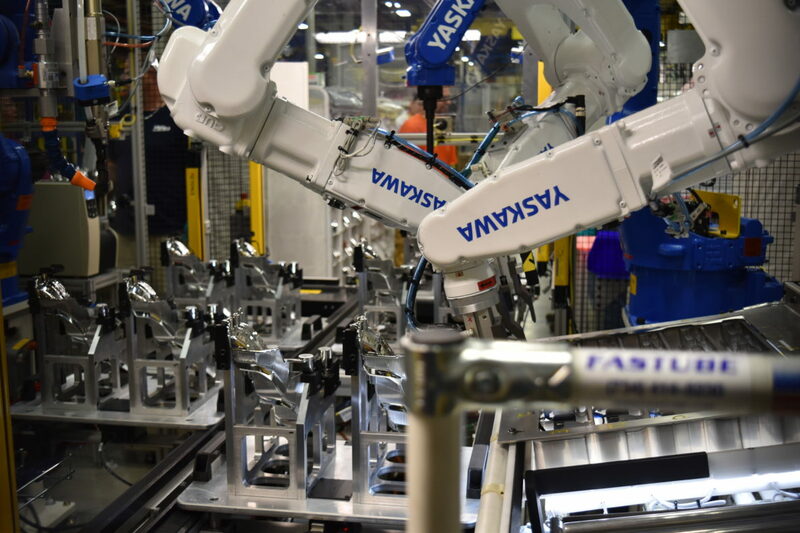 Using vision guided and synchronized Motoman robots, Ahaus completed a machine that will produce two non-contaminated reflector subassemblies every 36 seconds.